Christmas is well and truly here and between all the festive events, trips to the beach and long summer nights, there’s no better time to try out a few new ‘dos! So whether you’re going to Christmas lunch or end of year work drinks, get into the festive spirit this season with these easy and fun hairstyles. Nothing can beat the classic low bun and it’s a perfect look to sport for so many occasions! Not only that, it’s an easy style to recreate and takes minimal time to look put together (cause we all know you’ll be rushing around Christmas morning!). 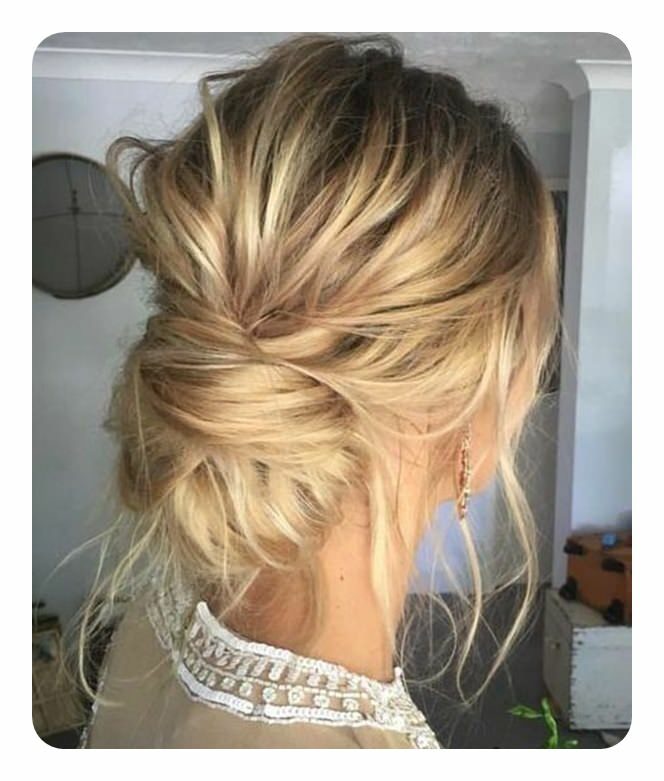 Simply pull your hair back and secure it into a low bun at the nape of your neck. Pull out some small strands of hair to frame your face and add a festive red ribbon around the bun to complete the look. Crown braids are always a beautiful choice when it comes to looking put together and elegant, so they make a great choice for the festive season! 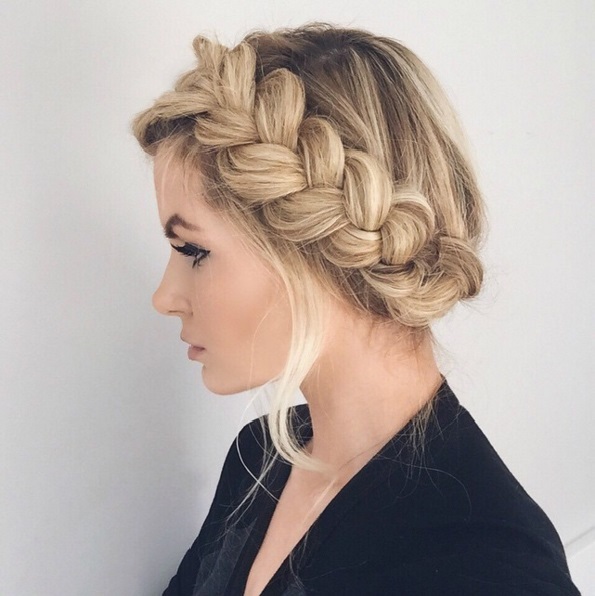 The easiest way to do a crown braid is to part your hair on the side, begin braiding across the top or your head and continue until you reach the back. Simply plait the end of the braid and secure it up where you begun braiding until it makes a full circle. Pull small strands of the braid out to achieve that messy look or keep it nice and tight for a more elegant look. 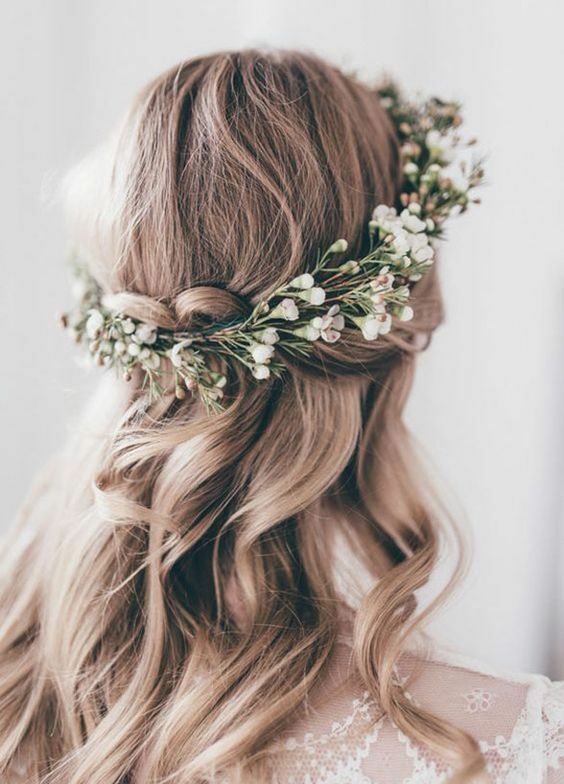 Our tip – add some small followers or holly leaves into the braid! This is one of the easiest looks to achieve but one of the most effective! All you have to do is curl your hair into soft waves, running a comb or your fingers through the curls to loosen them. Spritz with a touch of hairspray to keep them locked into place and put your Christmas wreath on top to complete the look! The go-to style for when you don’t know what to do, the half up half down hairdo is like that friend that will always have your back! It’s the very definition of looking like you’ve tried when you really haven’t. Separate your hair into two sections, curling the bottom half into soft waves. Secure your remaining hair into a high bun or a ponytail – whichever you like! Add a festive ribbon or even some tinsel if you’re feeling daring. While others are busy having a white Christmas, here in Australia things are starting to heat up! There’s nothing like arriving at Christmas lunch with perfectly tousled beach waves and looking like you just stepped out of the ocean. For this look, sea salt spray is key and use it to spritz all over. 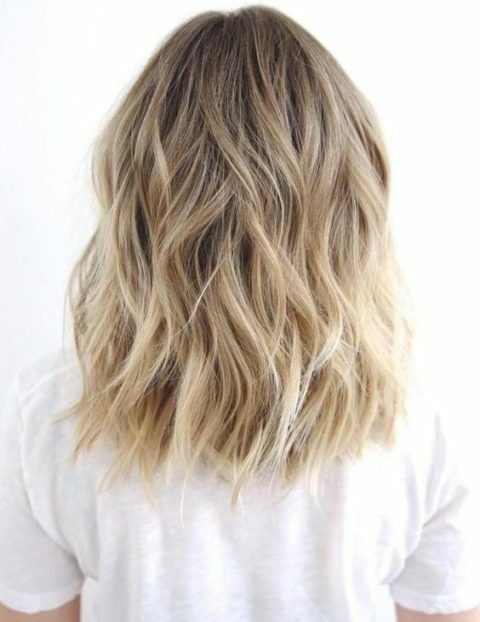 Scrunch your hair with your hands to create those messy waves and finish with a light layer of hairspray. A trick for those with straight hair – sleep with your hair in a plait or bun the night before to give the illusion of natural curls! A classic ponytail with a bit of a twist, this one is so easy yet effective! Simply tie your hair into a low ponytail and secure it at the nape of your neck. Create an opening just above where you’ve tied your hair and fold the whole ponytail through itself, creating a twisted effect. Leave your pony straight or curly and add some jewelled accessories or small flowers into the twist for an extra touch of Christmas glam! Pssst! P.S. With Christmas around the corner, it’s go-go-go here at Koto Hair! We are almost booked out until after Christmas, and we are closed for 1 week between Christmas and the New Year. So, this is just your friendly reminder to book in while you still can!